Moving To Canada: Should You Hire A Lawyer In Canada Or In Your Country? Moving to Canada is a significant transition for individuals and their families. It can be a complex process when regulations continue to change over time, and having a comprehensive understanding of the details related to moving to Canada can be difficult for the general public. Many wonder if they should hire a lawyer to help them complete the process. Additionally, some wonder if they should hire a lawyer in Canada or in their home country. The following will help you determine the best choice for your needs. Do You Need a Lawyer at All? Having a lawyer to help you obtain residency or citizenship in Canada isn’t required. However, when people choose to go it alone, they often end up making mistakes that cause unwanted delays. In the worst cases, their applications may be denied due to some unforeseen circumstance or oversight. The process of moving to Canada requires an investment in time and money. In order to make the process efficient and more likely to succeed, you can hire a lawyer to help you understand all the requirements you’ll need to meet. This may also end up saving you money on costly appeals, or obtaining legal advice after the fact once you run into problems. An experienced immigration lawyer understands all of the regulations and laws related to your move. The procedures and policies that are in place are regularly updated, making it difficult for the layperson to know what they should do to effectively process their application. A Canadian immigration lawyer has a much better understanding of the relevant policies and is equipped to provide the proper guidance. Finding an experienced immigration lawyer in Canada is the first step to making your move an easier process for you and your family. If you know any individuals who have successfully relocated to Canada, find out who they would recommend. 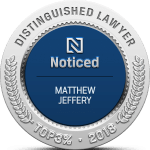 Referrals are a great way to find a reputable lawyer who can help you through this complex process. 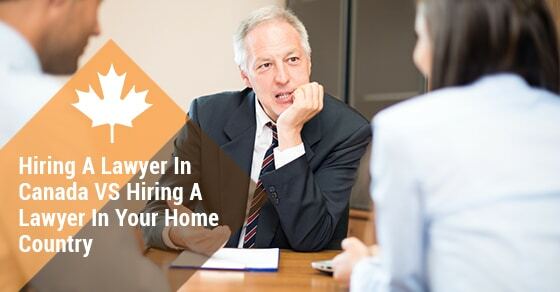 Online resources are also available to help you find the right lawyer when moving to Canada. 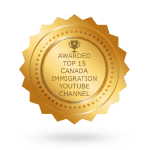 There are many websites related to Canadian immigration and citizenship. 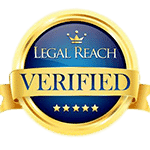 Find sites that provide listings of Canadian immigration lawyers. Visit their websites and view the content they’ve provided. A more experienced lawyer will have plenty of resources available on their website to ensure that you are choosing the best person for your needs. They should also have reviews from successful clients explaining the benefits of their services. Look for lawyers who are specialists in their field and practice only immigration law. These lawyers will typically have a higher degree of expertise compared to lawyers who practice in several areas of law. The success of your application for residency or citizenship will depend on the proper processing of all relevant documents and procedures. A Canadian lawyer understands what’s required of applicants for a successful application approval, and can help you identify the many factors that may not be immediately apparent to you when submitting your application. Hiring a lawyer ensures that you have the best chances for the approval of your application and provides you with clear and expert guidance for the future. Contact our team today for more information.